Experience the best location in Northern California’s Bay Area when you choose Vallejo and its world-class venues surrounded by countless attractions. Solano County Fairgrounds is perfect to hold special sporting events such as races. The following article appeared in the California State Sports Guide. Download the full guide below. It’s no surprise that Vallejo, California is so popular among visitors. With an impressive lineup of accommodations, attractions, and exceptional venues, the city is a prime example of a work-hard, play-hard environment. Not to mention it’s conveniently located between San Francisco and Sacramento—no other city in the Bay Area can better claim a more convenient and accessible location. 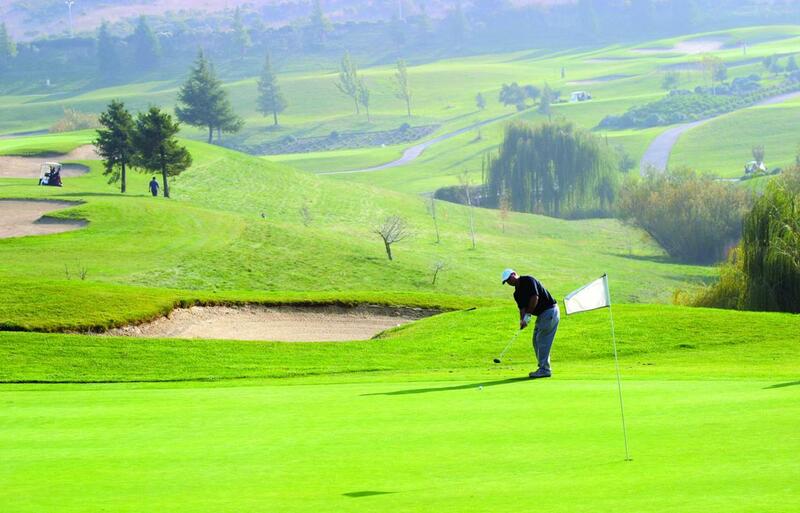 Pleasant weather year round puts the cherry on top of this ideal sports destination. 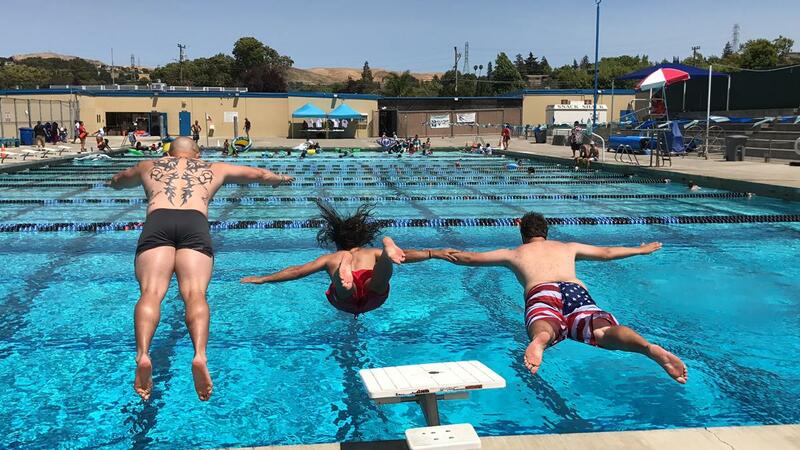 No matter your group size or sport, Vallejo’s facilities and the team at Visit Vallejo are ready to welcome you and ensure a smooth, memorable experience. This full-service facility is great for anyone looking for a comprehensive venue that can be used for a variety of sports. The 61,000-square-foot complex has hosted everything from basketball leagues to dog shows to roller derbies. Inside you’ll find two soccer fields, two half-court basketball courts, two full-sized courts for basketball and volleyball, four batting cages, an arcade and pro shop. 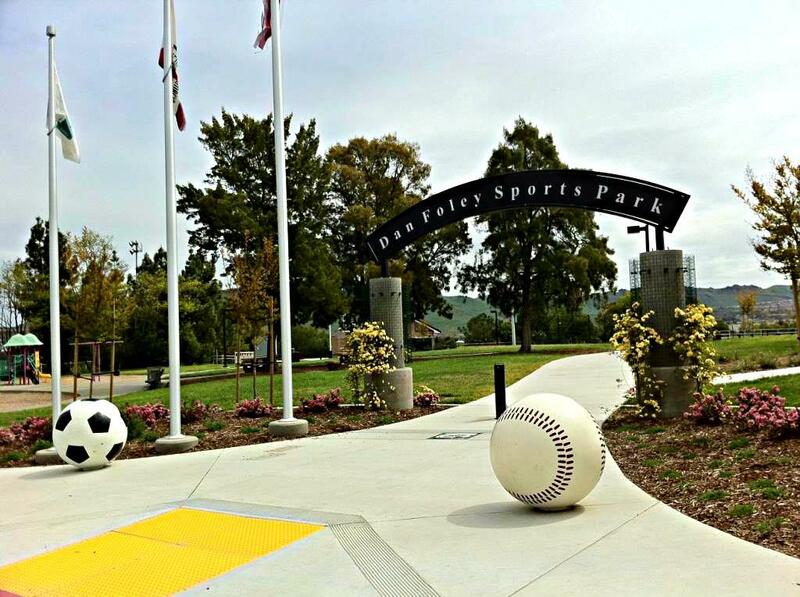 Covering 60 acres in Vallejo, Dan Foley Park offers the perfect space to bring your group outside while taking advantage of the various sports facilities, including a lighted baseball field, soccer and turf fields, a basketball court and a fishing dock. For added leisure there is also a scenic nature trail and picnic areas with BBQ’s to help you unwind with friends or teammates. McManus Field offers restrooms, concessions, lighting, bleachers and a scoreboard. The Dan Foley Cultural Center offers six rooms ranging in size from a small meeting room for 15 people to a large banquet room for 500. 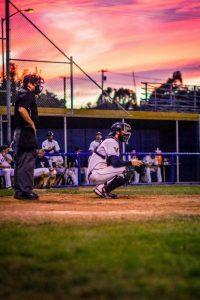 Home to the professional baseball team the Vallejo Admirals, Wilson Park knows how to host a major sporting event. Fans enjoy coming out and enjoying the comfortable arena with its generous seating and plenty of concessions, restrooms and parking. The field is well lit during night games, and seating capacity is around 500. Cunningham aquatic complex is prepared to host 1,000 spectators and provide top-notch facilities for athletes. The heated, Olympic-sized pool is 50-meters-by-25-yards and has 19 practice lanes. A special hydraulic flooring system allows the pool bottom to be raised or lowered to meet any special needs. On-site dressing rooms and showers are available. 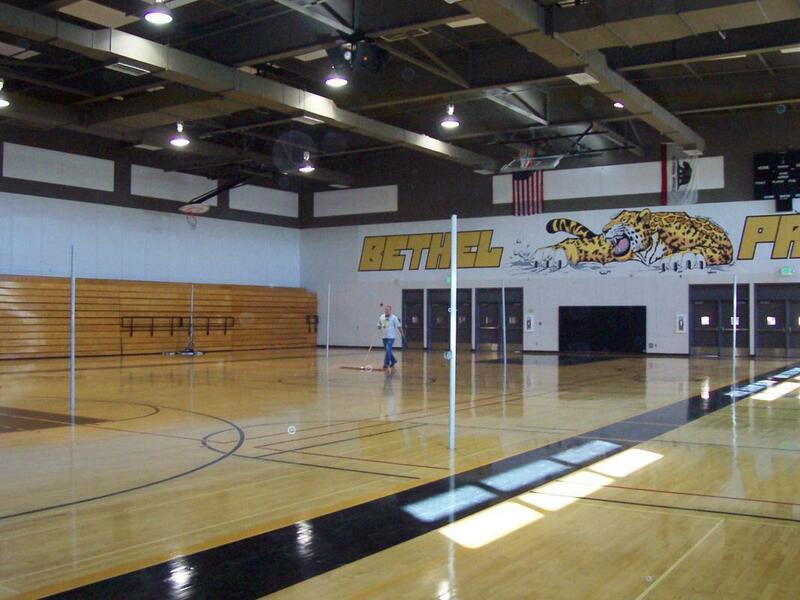 This local high school is experienced in hosting a wide variety of sports. Whether you need space for a baseball game, basketball tournament or even an archery competition, this venue is prepared to serve the needs of groups and can comfortably seat 500. These two pristine courses are not to be missed for any golfers out there. At Blue Rock Springs you’ll also find a driving range, teaching pros, a pro shop and club rentals for your convenience. Café Rock Grill is prepared to host any function, banquets and offers extensive menus. The West course is a 6.014-yard par 71 that was renovated in 2006. The East course is a 6,162-yard par 70 that is known to be especially player-friendly. The 157-acre fairgrounds host a wide range of events throughout the year, including RV, dog shows, car shows, motor sports and dog trials. It’s located just across the street from Six Flags Discovery Kingdom. Ample parking lots hold 5,600 cars and 114 RV hookups. There are a 7/8-mile dirt racetrack and five acres of paved lot. Five major buildings contain 61,400 square feet of space. McCormick Hall offers 20,000 square feet and can fit about 3,000 people. Solano County Fairgrounds offers a grandstand with 5,000 seats and an additional 1,000 bleacher seats. When athletes aren’t hard at work on the field or court, you’ll find more than enough to keep everyone entertained. Don’t miss out on a visit to Six Flags Discovery Kingdom, which is open year round thanks to the mild California temperatures. Six Flags Discovery Kingdom is Northern California’s only combined marine life, wildlife and wild rides destination delivering on its promise as the Thrill Capital of Northern California. Check out their newest ride, HARLEY QUINN Crazy Coaster, the world’s first dueling looping roller coaster. And you can even swim with a dolphin! The city of Vallejo offers a growing art and culture scene and is very pedestrian-friendly. Check out the Saturday Farmer’s Market, held year round, for quality local goods and treats, and enjoy a stroll through the arts district. The Vallejo Heritage Home District is one of just several nationally registered districts west of the Mississippi. Radiating from downtown, the district is full of structures and homes that showcase the city’s architectural history. When you’re ready to eat, there are plenty of restaurant options to choose from. Just a 15-minute drive north is the world-famous Napa Wine Country, ideal for the team moms to have a much-deserved break. Tours can be organized right from the comfort of Vallejo, or you can head north by car and take advantage of the many options for getting around the scenic region, including the popular Napa Valley Wine Train. The train includes meal service and is a perfect way to take in the lush countryside of Napa Valley while also sampling some of the world’s best wines. Looking for a simple and fun way to get around the Bay? Ride the high-speed ferry from Vallejo to San Francisco’s Pier 41 or Ferry Building and you’re just an hour ride from the eclectic city that towers over the Bay. At the Vallejo Ferry Terminal be sure to stop by the Visit Vallejo Visitors Center to pick up a walking map and help make the most of your time in Vallejo. I wanted to take a minute to write and inform you of how pleased the MuckFest MS San Francisco Association was with holding our 5K Mud and Fun Run at the Solano County Fairgrounds in Vallejo, CA. 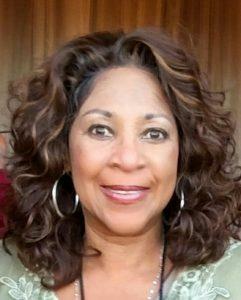 I can personally say it has been a pleasure working with the Vallejo CVB, local hotels, and the city of Vallejo. It appeared to us that everyone was interested in making the event a success. We are busy now making plans for the 2015 event and looking forward to working with you and the staff at the Vallejo Convention and Visitors Bureau. My Fraternity (Kappa Alpha Psi) plays a tournament every year but never in Vallejo. Carrie Baulwin at The Vallejo Convention and Visitors Bureau suggest I give Blue Rock Springs a chance. I was very impressed with the staff and the overall experience. The folks in the pro shop were extremely friendly. Although it wasn’t a round for scoring, I was able to get a good sense of the track. The tee boxes, fairways and greens are in great shape. Smooth carts paths meander through the layout with excellent signage keeping you informed at all times. So thank you Carrie Baulwin I’m certain that all my brothers playing the tournament are really going to enjoy the experience. By Car: Interstate 80 makes its way through the nearby cities of Berkeley, Oakland, Sacramento and San Francisco. The San Francisco Bay Ferry makes getting in and out of Vallejo easy. A 60-minute ride links the two cities. By Air: San Francisco, Sacramento and Oakland International Airports provide easy access to nearby Vallejo.